Welcome to Long Island Poolscapes. 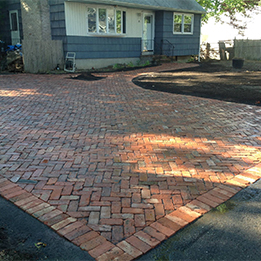 We are designers and builders of quality Poolscapes, Pavers, and Landscaping. 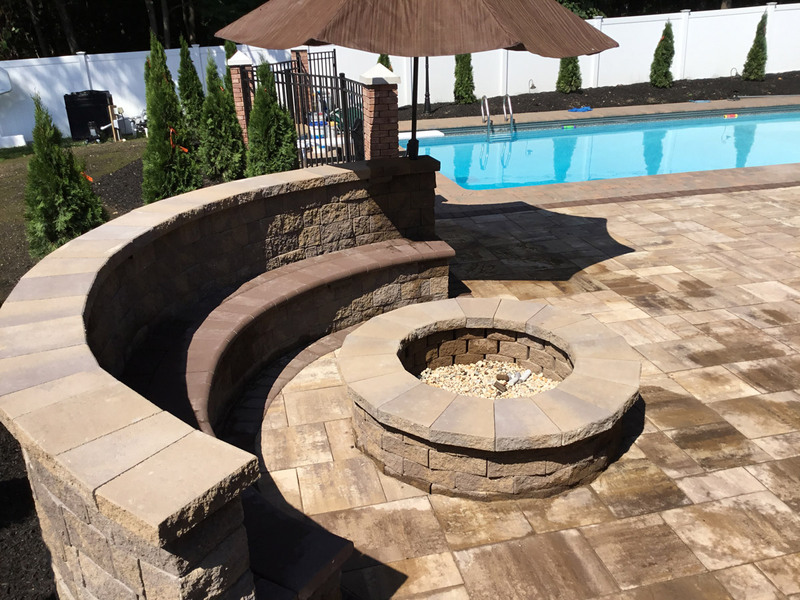 Long Island Poolscapes is a family run business with over 40 years in business. 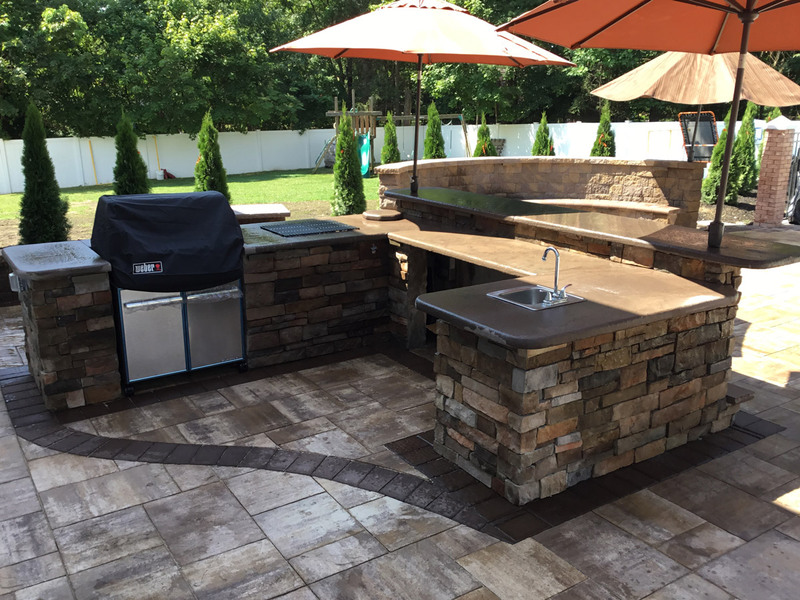 Long Island Poolscapes is a family run business. 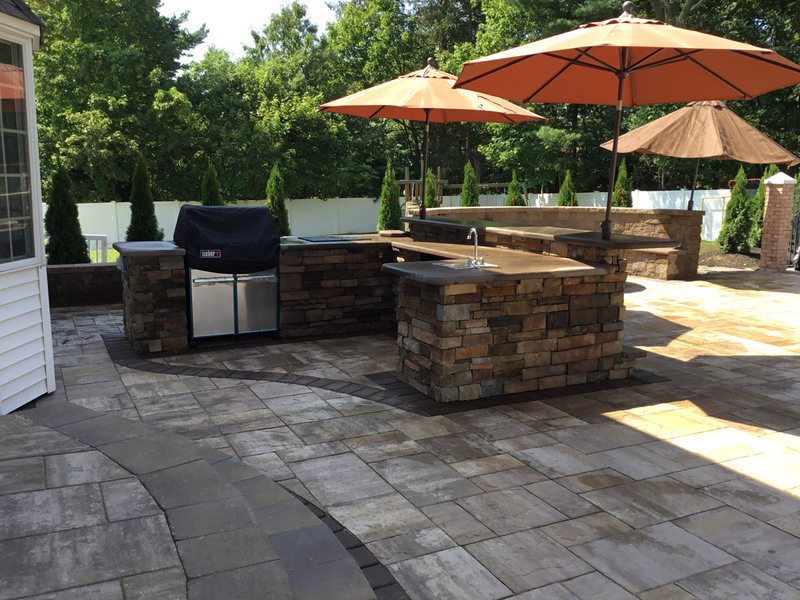 There is an owner present from start to finish on every project, no matter what size to ensure the quality our clients deserve and expect. Having an owner on site from start to finish provides our customers with a stress-free experience when undertaking a Poolscape project. 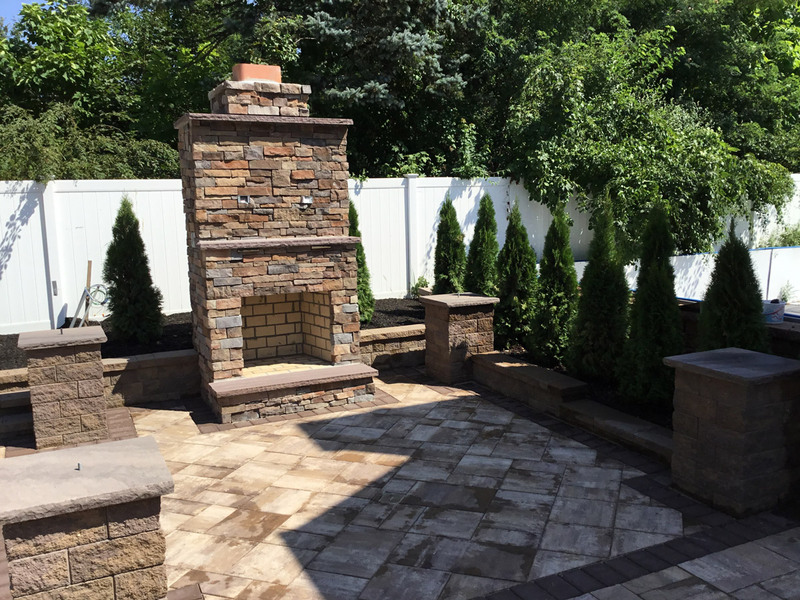 After browsing the rest of our website, please feel free to contact us by phone or e-mail with any questions, or to schedule a free in-home estimate with one of our owners. 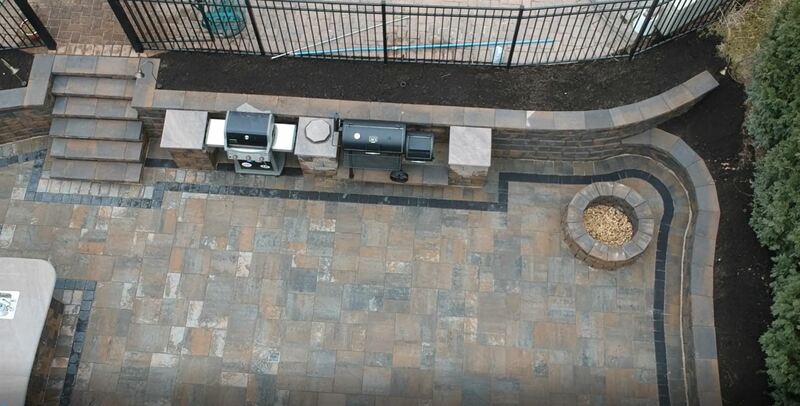 We look forward to the opportunity to build the backyard of your dreams.